My style is truly a mixture of several inspirations. Men’s & Women’s high fashion, street wear, movies, rock stars, family members, you name it. So it’s perfectly normal to catch me in sneakers, random Wal Mart sweats and a unique girly purse. I carry my fringed bag ALOT. So much so that it’s on it’s last days. So I am on the market for a new one. 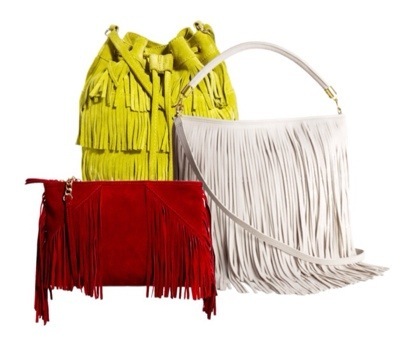 No matter what I have on ,my fringe bag gives the right amount of rock star and femininity. It moves when you walk and has a bit of sass. It works for all seasons too! Some may not agree… But to me that’s exactly what makes personal style…..PERSONAL. 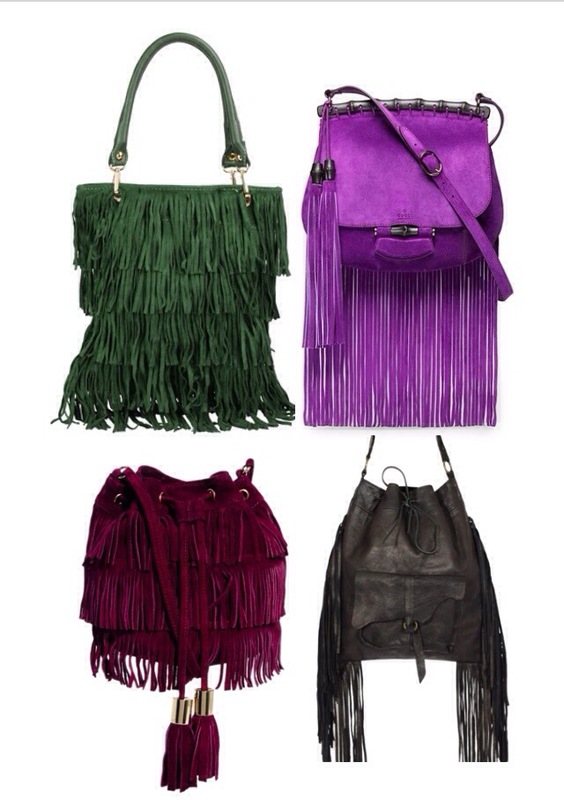 So in doing my research I found some wonderful affordable and (not so affordable) bags I would add to the wardrobe. Check out my picks below.